In the 1950s most cars were made out of steel, but Chevrolet took initiative with the use of fiberglass for making Corvettes – roughly 30 years before the practice became standard. This helped secure the Corvette’s status as car of the future. 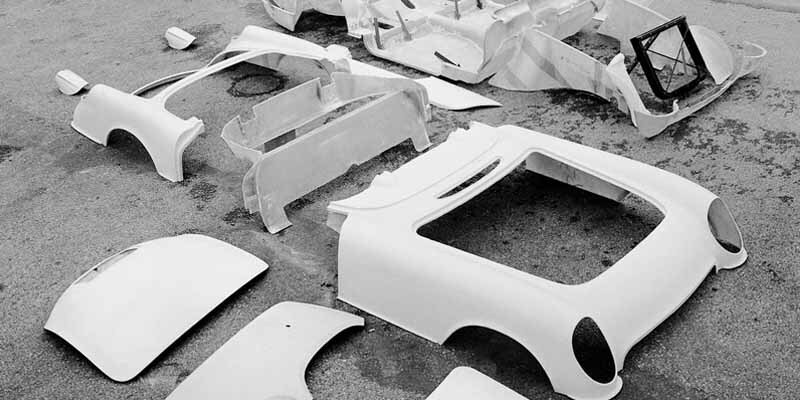 Fiberglass was avoided because the dominant idea was that it’s too fragile for collisions, but Chevy proved everyone wrong.